Harts Pub is a striking venue full of old-world charm. 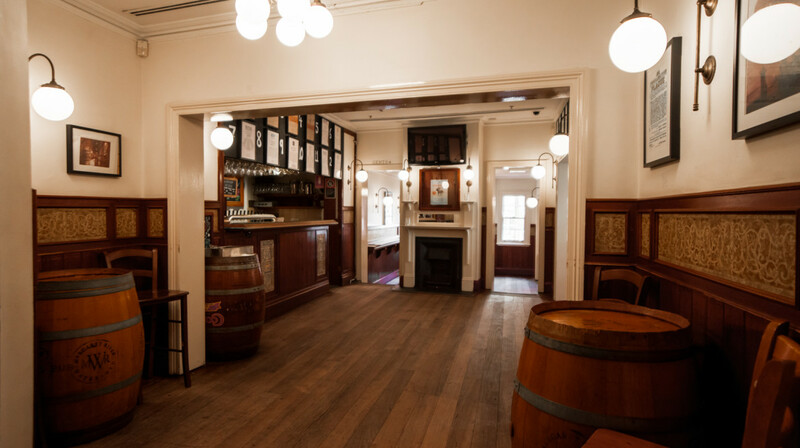 Originally three terraces, this renovated pub is one of the original Sydney venues championing craft beer—and with twelve options on tap as well as two hand pumps, you can be sure you’ll find a drop you like. 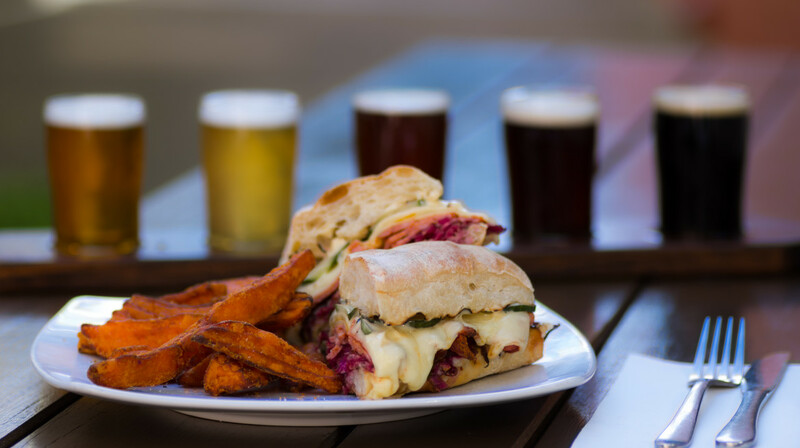 Of course, Harts Pub is more than just a lovely place for a drink or two. This venue is home to some tasty meals, including some great pub-style starters (loaded sweet potato chips and crispy marinated squid? Yes, please!). 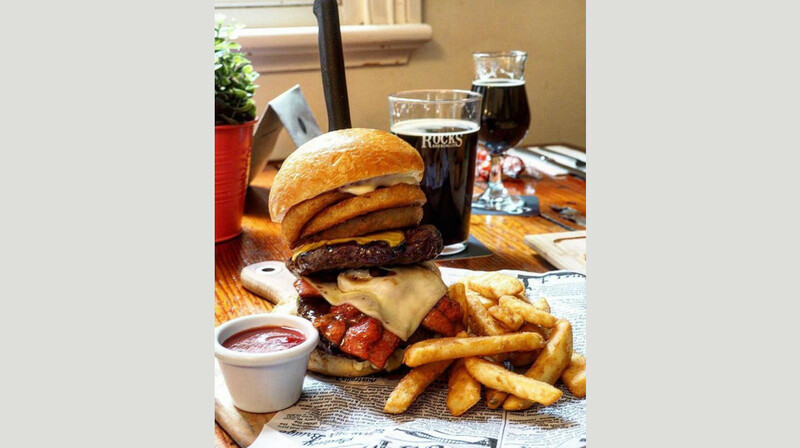 Follow these up with one of the burgers from Harts Pub’s solid range—there are eight different options, and all are absolutely appetising. 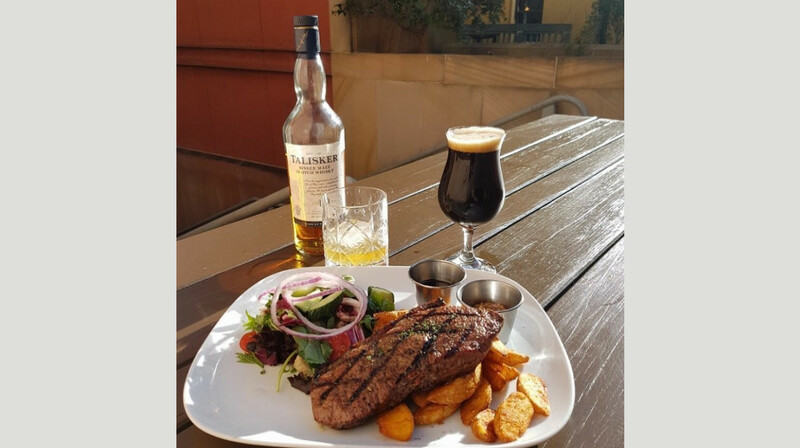 Alternatively, if you’re not the burger-loving kind, appease your hunger with one of the traditional mains, such as the parmigiana, fish and chips or sirloin steak. Light meals are also available, as are several dessert offerings. 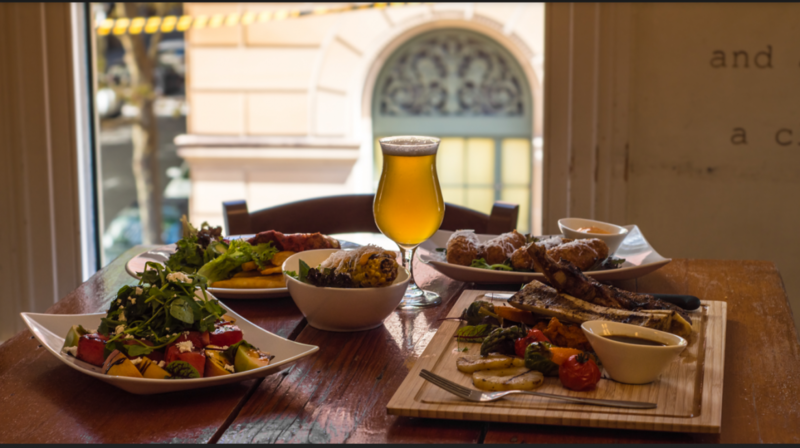 Harts Pub is located in The Rocks, and is a great location for a meal with friends and loved ones, or a bite after work with your colleagues. This was typical pub food...tasty and good quantities but little to inspire. The space is quite open to the outside and seating was on high stools.This is not my ideal of comfortable dining but some may not mind. The venue is original and has plenty of character. Food was of a very good standard and the service was excellent. Overall we had a good night and enjoyed the atmosphere. The menu was exactly what I expected from a city pub. But I was surprised at how well the food was prepared. We ordered two different steaks meals for our mains and mine was prepared to perfection. My guests steak was over cooked unfortunately (which is the only reason not to give 5 stars), but the quality of the ingredients and presentation was spot on. The historical building adds to the charm of the experience. Was really nice they actually had table under my name printed. Service was good so as foods. Typical pub with nice pub food. Great service, atmosphere and food. Highly recommend - thanks! Have to say I was hesitant because the deal seemed to good to be true but this was a great experience! No issues whatsoever, we arrived, showed the email from First Table and we were immediately seated. Great pub grub. Chicken wings were delicious. Tasty burger which we had without the bun because of Keto diet. Friendly staff. 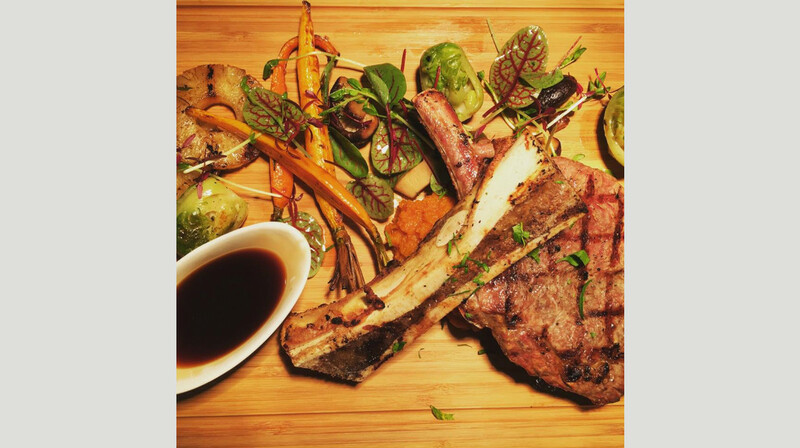 Great steaks and an even greater variety of craft beers to choose from. Excellent customer service skills. It was only ok, typical pub fare. The steak was tasty but the chips/wedges were probably frozen. The onion rings had a lot of batter and so did the fish. The Harts Pub turned out to be a jewel in the Rocks. After being a resident in Sydney for many years we were not aware of the heritage listed Harts Pub. We were pleasantly surprised by the excellent pub food and friendly service. 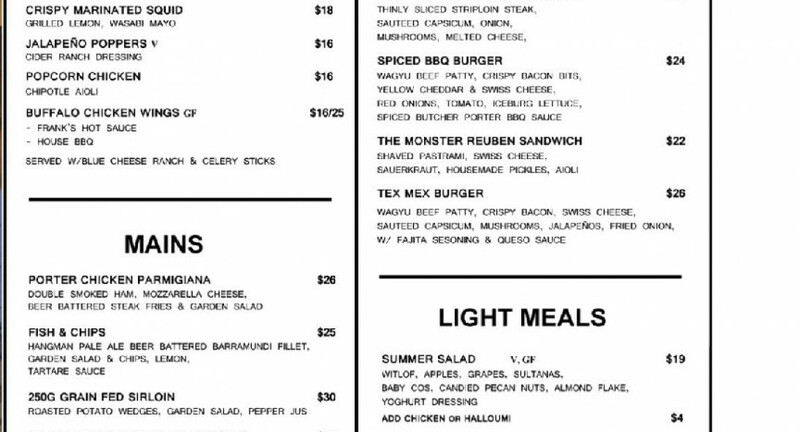 In fact, the burgers were one of the best that we have had in Sydney for many years. 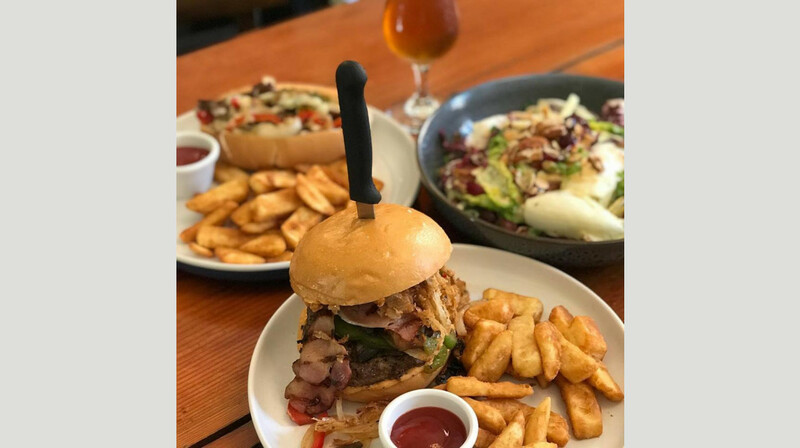 The Pub is conveniently located for public transport and we will certainly enjoy going back to the Harts Pub and sharing its unique location, heritage listing, excellent food and friendly service with our friends and family. Casual relaxed setting in the Rocks. Well above average pub menu. Very good. Lovely food and friendly service! Taste good but terrible service. What a absolute Gem in what can be a very busy part of our gorgeous city. Heritage building with a down to earth atmosphere. Our Steaks were cooked to perfection !!. We enjoyed our Sunday lunch there & then had a fun stroll through the Rocks Markets. Thankyou Hart’s Hotel. We will definitely be back. This place is a true gem. Our food was excellent and the wait staff could not have been friendlier. Not even 24 hours later and we have already recommended the place to our neighbour. Many thanks.